The Art of Making a Home: It Took A War - A Study Guide and a Giveaway! It Took A War - A Study Guide and a Giveaway! 1861 - Sixteen year old Joe Roberts leads a mundane life as far as he’s concerned. His world spins in the same circle each day: working at his family’s store, taking his sisters on boyish escapades and bickering with his rogue of a cousin, Lucas. Joe can’t understand why his mother allows Lucas to live and work with them after all the pain he caused their family. 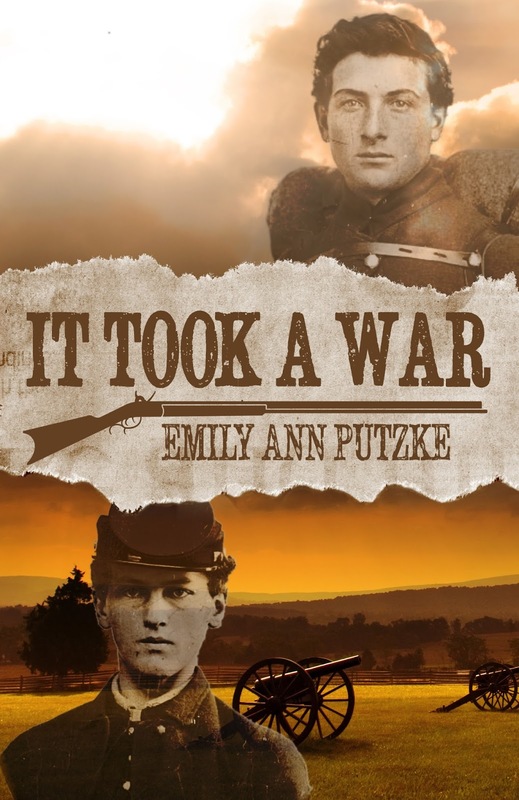 When war is declared, Joe is quick to join up and become a soldier with the 11th Pennsylvania Volunteers, but war is nothing like he imagined. To make matters worse, he must endure having Lucas in the same regiment. Can Joe put the pain of the past behind him? Forgiveness is easier said than done. Now listen up homeschooling moms of middle/high schoolers!! Emily did a lot of research to write this book - she does civil war reenacting for fun (which sounded cool to me until I realized it entailed sleeping in rustic tents in ridiculously cold temperatures and figuring out how the heck to make coffee over a fire in the morning...) and becomes giddy at the sight of gloves worn by Robert E. Lee. In any case, you can be sure that this is all very historically accurate and makes an awesome companion to your teen's history studies. And Emily, being the amazing historical genius she is, has put together a REALLY COOL (and FREE!) little study guide to go along with the book. It has an activity to complete for each book chapter, and I seriously can't wait until Ava is old enough to do this!! Click Here to see the study guide! AND! 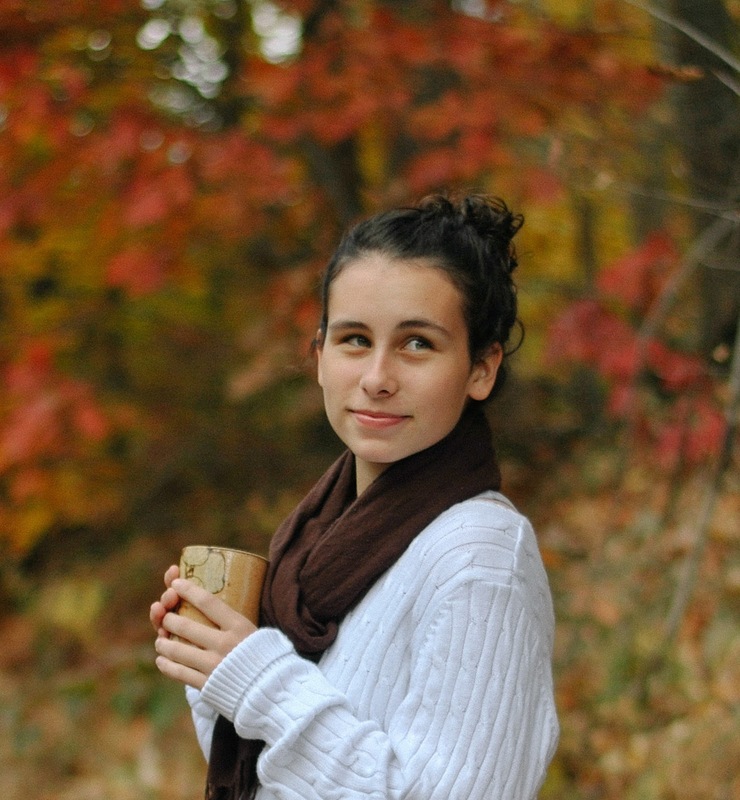 Emily is doing an awesome giveaway right now: an autographed copy of her book, a Gettysburg mug, some hot cocoa and peppermint sticks, and a leather bound journal. You can enter below! Giveaway is Only Open to People in the U.S.
Congratulations, Emily!! We are all so ridiculously impressed and proud of you!! Very cool! Do you know if this book would be appropriate for me to read aloud to my boys? I homeschool them, and we are learning about American history this year. I think they would be excited about reading a book that was written by a homeschool graduate. They are 11 and 6 years old. Their older brother is a homeschool graduate and is in college now, but if he were still learning at home, I would definitely make him read it!